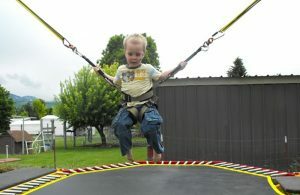 We manufacture our own harnesses. 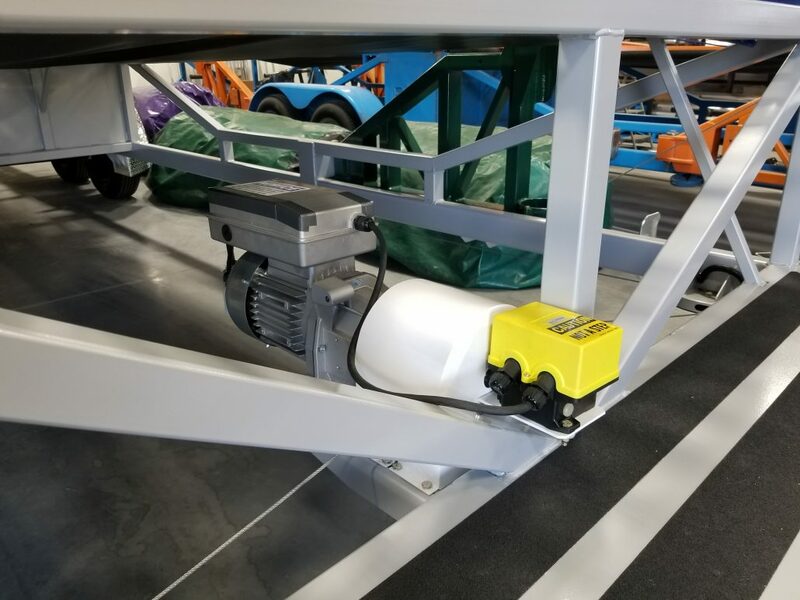 We build harnesses of all sizes that are the best in the industry. 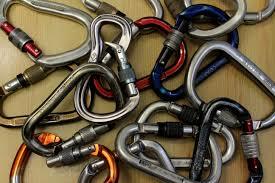 We sell our products with professional grade Petzl carabiner and industrial strength swivels and pulleys. 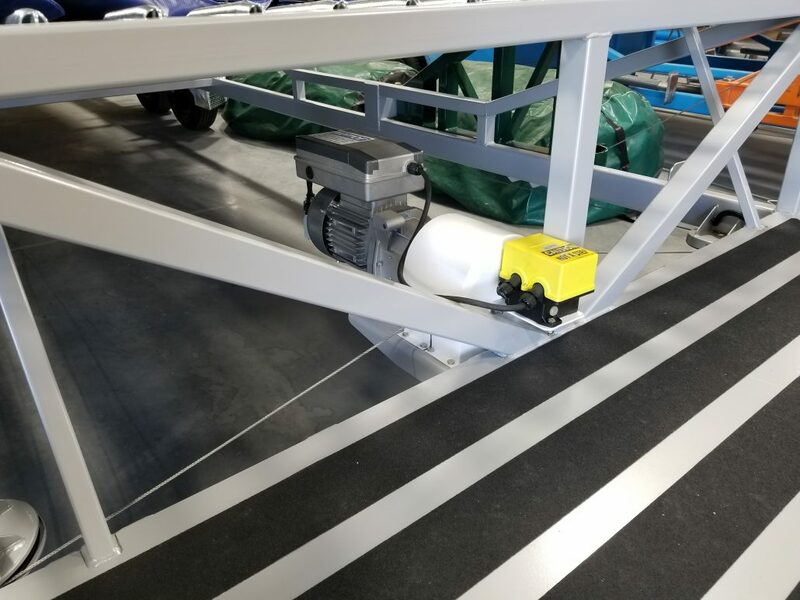 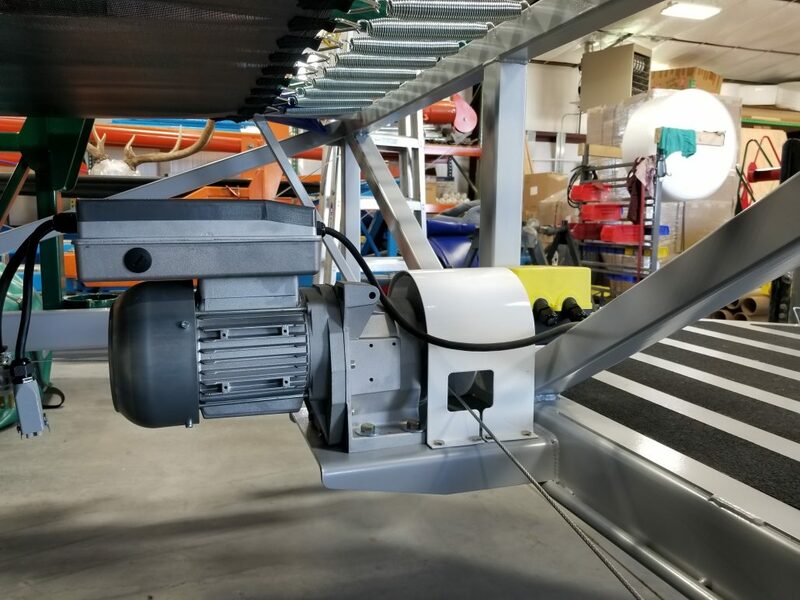 Our winch system is custom made just for the Trampoline Thing in Italy.